We just transfer a '.mp4' movie using our windows PC iTunes 12.6 to our iPhone 7 device. We copy it to the folder 'Automatically Add to iTunes' as we do with Music. It seems to transfer it since it clears the folder, but when we try see the movie within the iPhone Music apps, we cannot find it. Music app will not open .mp4 file. You need VLC for Mobile app. Do you see the video if you go to Photos app > Videos? Or swipe down and search 'Videos' and install the Apple Videos app. Does it show there? In iOS, there is only VLC for Mobile app. Found it, TV apps (see below). 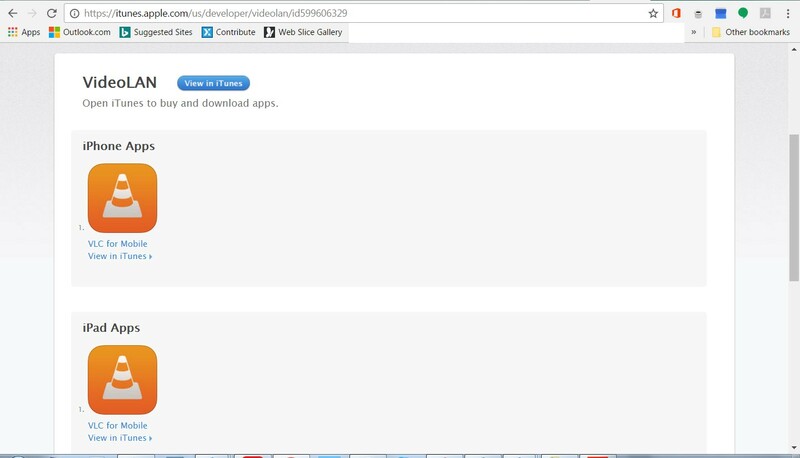 Selected our solution because it was there didn't need to download the other apps.